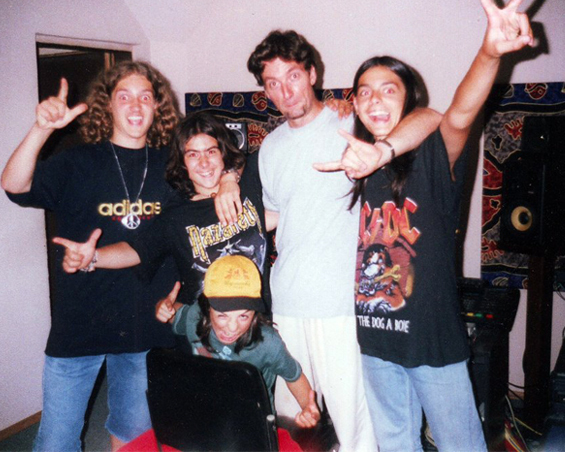 Odd Crew was formed on the 1st of August 1998 by four kids around the age of 10 – Vasil Raykov (vocals), Vasil Parvanovski (guitar), Martin Stoyanov (bass and backing vocals) and Boyan “Bonzy” Georgiev (drummer). The band was originally called “Kaskadiori” (translated “Stuntmen”). They chose the name because they had a car accident on the way to the studio. One year after their formation the band recorded its first album – And it’s rock again. 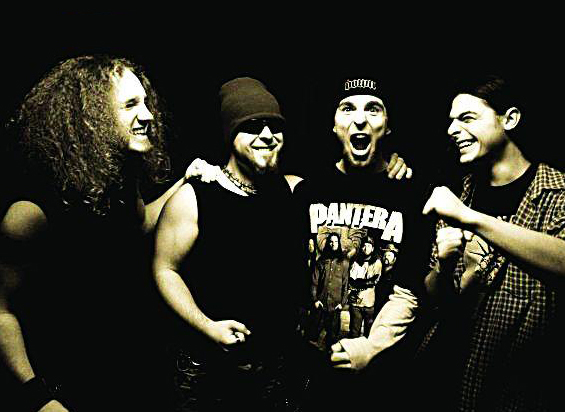 The album was released in the spring of year 2000. Kaskadiori continued writing songs and in 2005 they released the album “On the Road”. 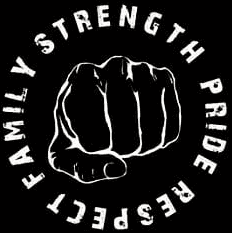 As the members of the band grew up they started writting heavier songs which quite differed from the past melody rock material. They gradually adopted music as a lifestyle and started using it as way to express themselves and talk to society. At that time the members of the band decided to substitute their present name – Kaskadiori with another one which better reflected their new ideas about making music. On the 1st August 2008 the band had a concert to celebrate their 10th birthday and announced their new name – Odd Crew. 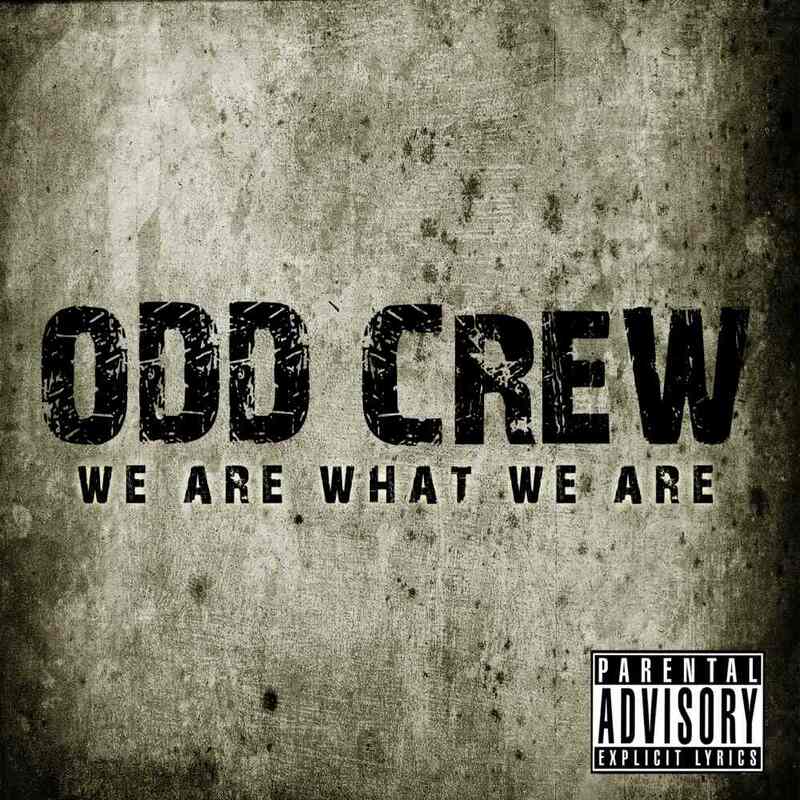 In 2008 Odd Crew released the album “We Are What We Are“. Suddenly the band attracted a lot of fans who shared their ideas and vision about united society having music as lifestyle.